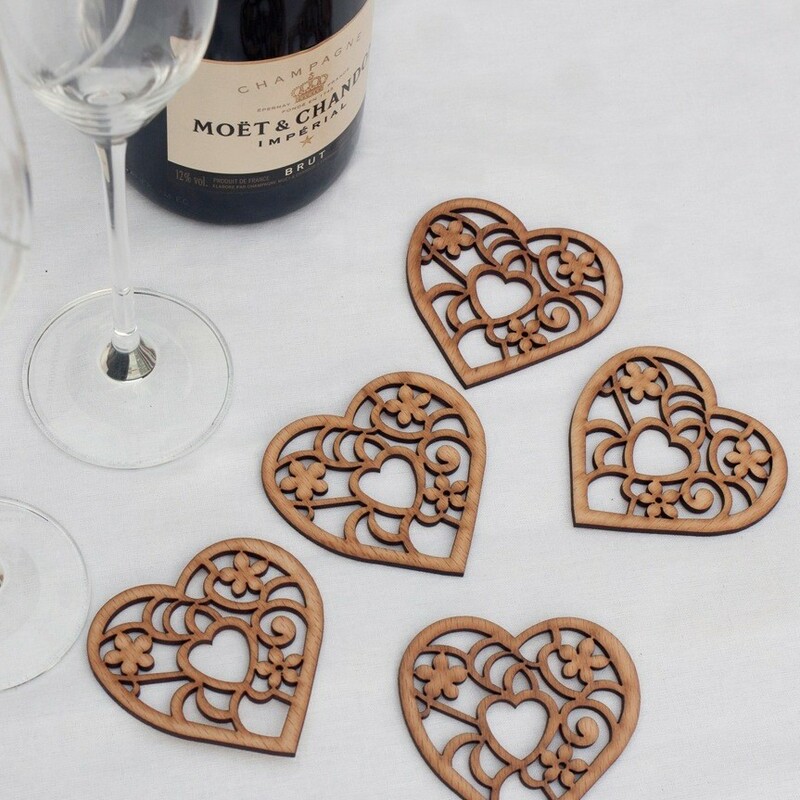 These beautiful wooden hearts are 80mm wide and laser cut from natural hardwoods, planed to a thickness of approximately 3mm. They look beautiful scattered across wedding tables, as a favour for your guests or as part of your invitations. 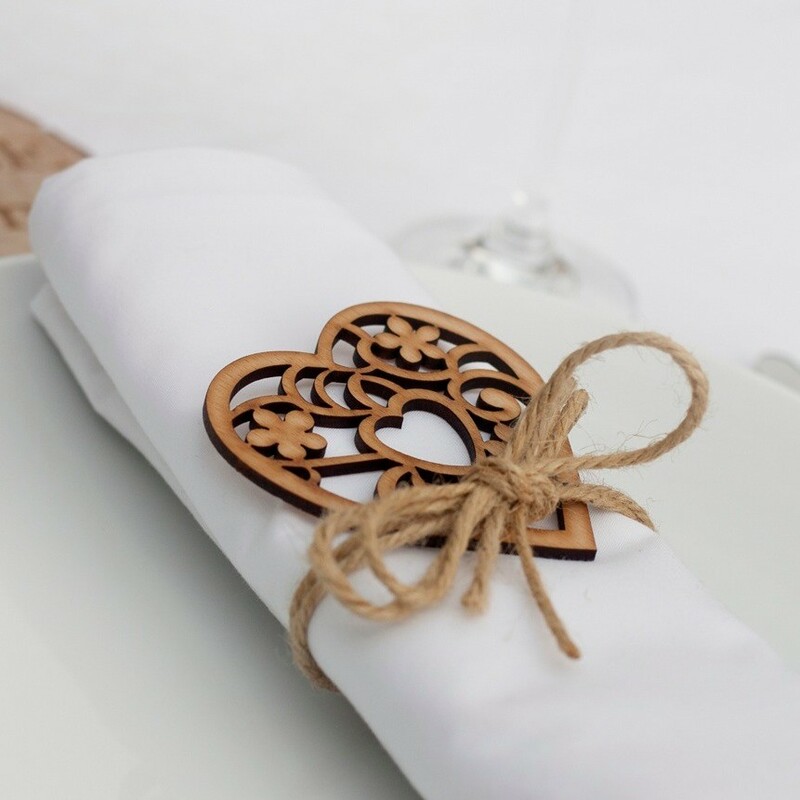 As these hearts are laser cut the edges appear darkened due to the heat of the laser giving them a slightly burnt rustic look. Dimensions: Approx 80mm wide and 3mm thick.